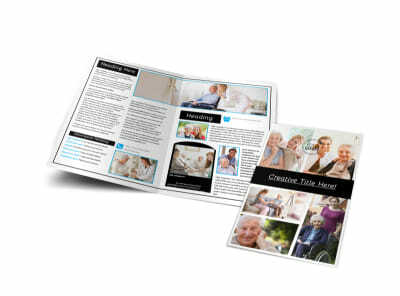 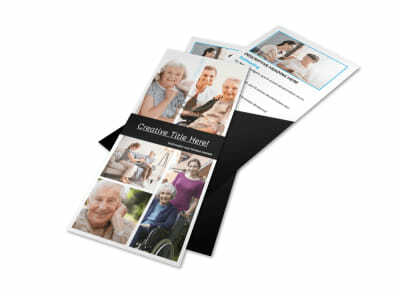 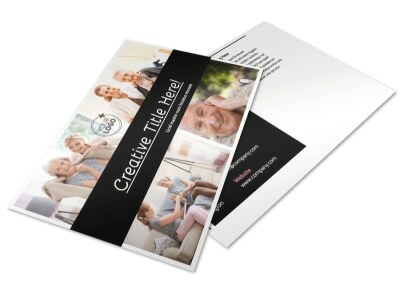 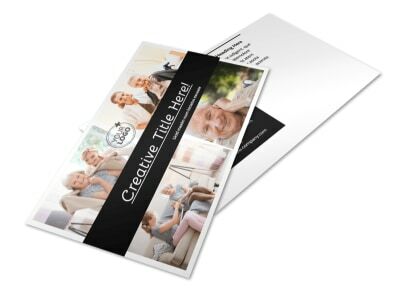 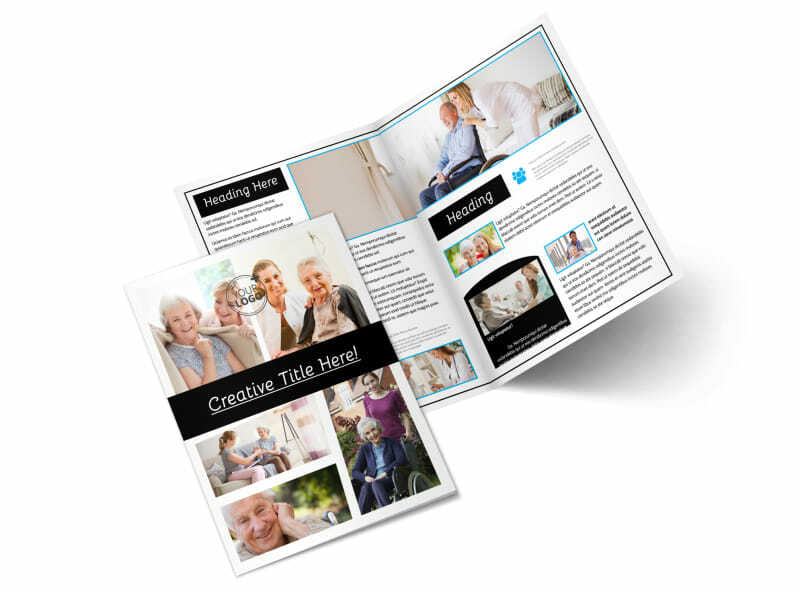 Customize our Nursing Home Care Brochure Template and more! 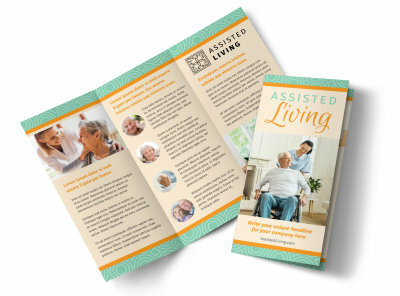 Help families make informed decisions about their loved one’s care with nursing home care brochures. 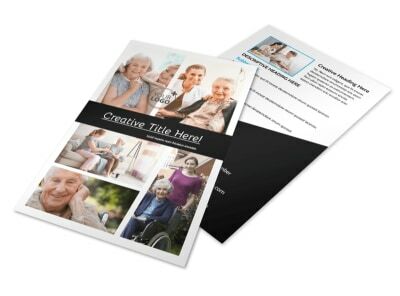 Customize your brochure to showcase your facilities, rates, insurance options, and more through the use of photos, text, graphics, and other elements. 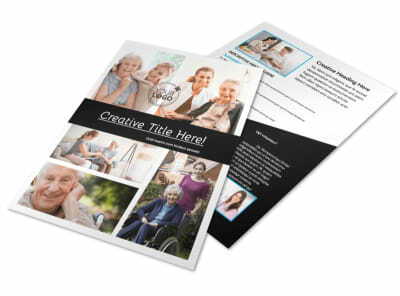 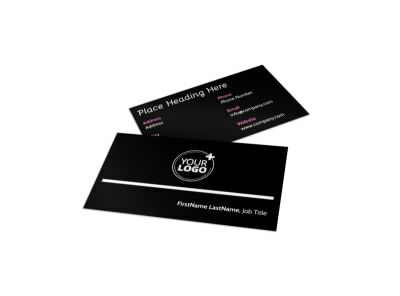 Get started on your compelling brochure design now.